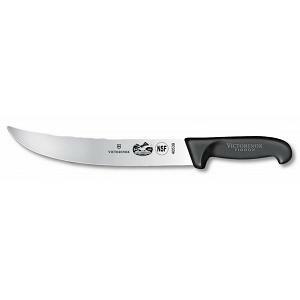 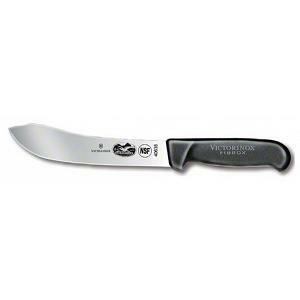 This Chinese cleaver from Victorinox has a weight of 1 pound and the blade measures 8" x 3". 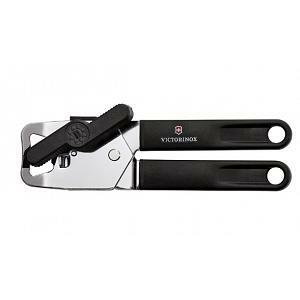 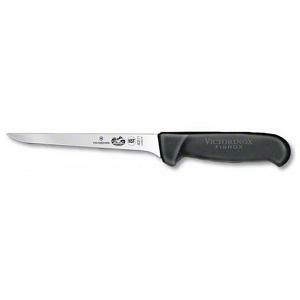 Victorinox, the producer of the Swiss Army Knives, is well known for their professional and sharp Knives. 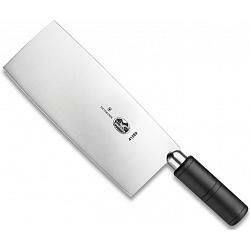 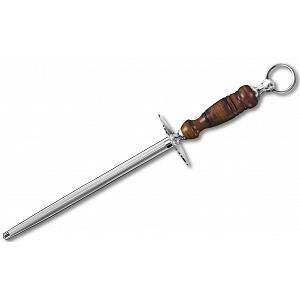 Its high carbon and stainless steel blade was hand-finished in Switzerland. 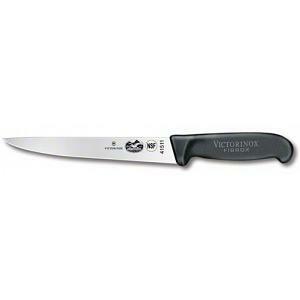 Victorinox uses a special tempering process to produce an edge that can be re-sharpened over and over again.